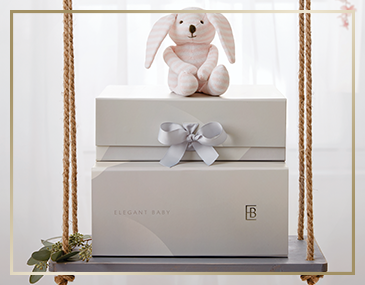 Elegant Baby® understands that babies deserve style just as fresh as they are! Their marvelous collection of baby products is full of color and spectacular designs. The goal of Elegant Baby® to provide the very best in quality, design, and craftsmanship. From traditional to contemporary, today’s Elegant Baby gifts are sure to be tomorrow’s treasure.